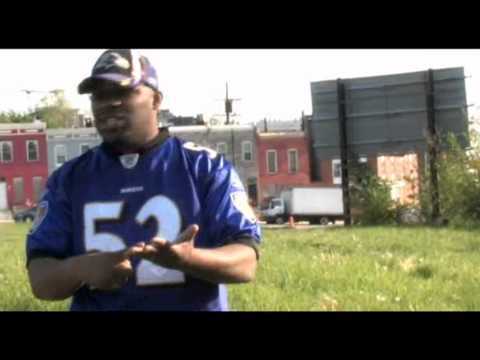 alias ... (my city) official music video.wmv - mr. c-n.i.l.e. (notorious in lyrical expression) | Holy Hip Hop...Taking The Gospel To The Streets...Since 1997 Holy Hip Hop!Christian Hip Hop!Gospel Hip Hop!Gospel Rap!Hip Hop Gospel!Christian Rap!Taking The Gospel To The Streets! The official music video from NU Level Entertainment christian hip hop recording artist / music producer Mr. C-N.I.L.E. (Notorious In Lyrical Expression) dedicated to the positive progression of Baltimore City and the people who go through everyday hard times as well as those who have survived the trials & tribulations now giving back to the community. This is also dedicated to James (JB The Baldhead Wonder) Bastfield, Khia (K Swift) Edgerson, Mr. Wilson, Big Tony, and the rest of those individuals whose lives are no longer with us be it though sensless violence, sickness, or sudden tradgedy. R.I.P. and God Bless the families of them all from NU Level Entertainement (Never Under-rated) LLC.